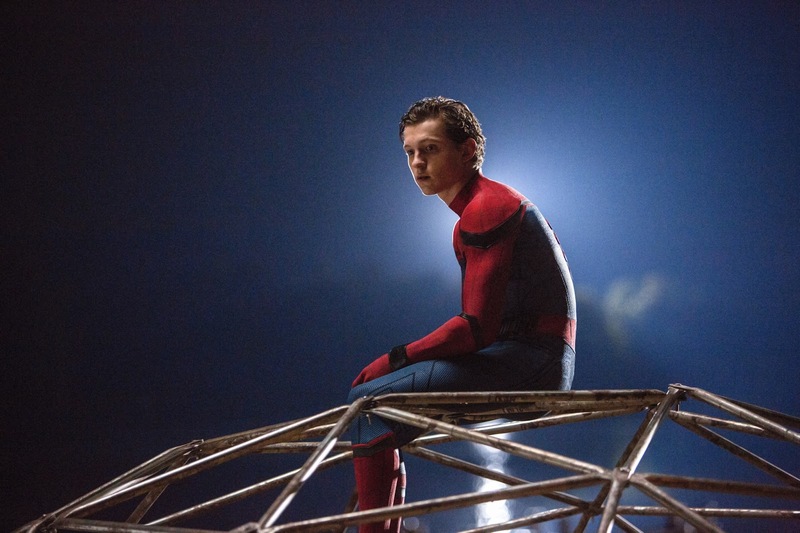 In the 67th edition of the confirmed epic podcast The Reel Brad Bell , AKA Andrew Stokes, and Jerry "Barbecue17" Reed review: the latest entry into the MCU: Jon Watts's Spider-Man Homecoming. Does the film reach Spider-Man 2 levels or is it a tad overrated? Tune in to find out! As always we get into the epic news items of the week, as well as what we have been checking out.